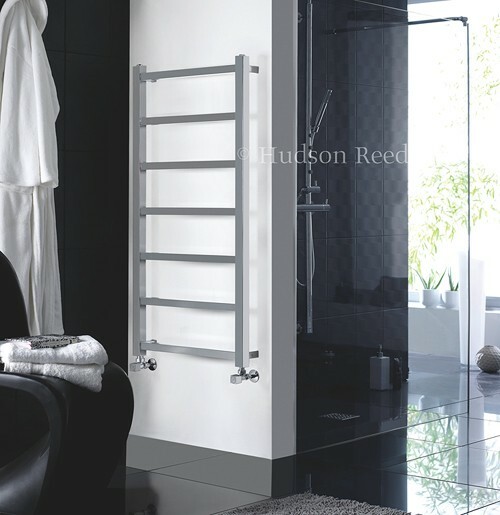 Hudson Reed Radiators > Eton Bathroom Radiator (Chrome). 600x1200mm. Eton bathroom radiator in chrome. 975 BTUs. Size 600W x 1200H mm.